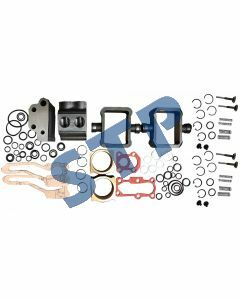 Hydraulic Piston Pump Overhaul Kit for MF Tractors You must be a registered to see price and/or purchase. 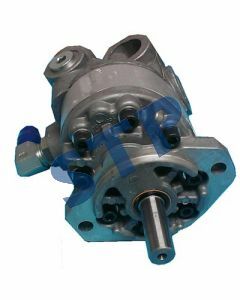 Hydraulic Pump for NH Ford Compact Tractors SBA340450420 You must be a registered to see price and/or purchase. 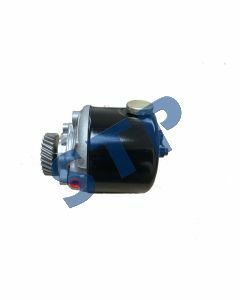 Power Steering Pump for K957318 David Brown, Case/IH You must be a registered to see price and/or purchase. 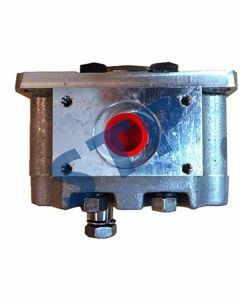 Hydraulic Pump for K962635 David Brown, Case/IH You must be a registered to see price and/or purchase. 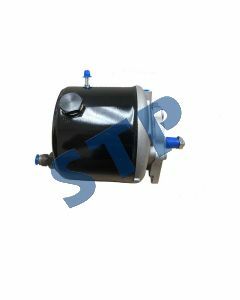 Hydrostatic Power Steering Pump for K948432 David Brown K918993 You must be a registered to see price and/or purchase. 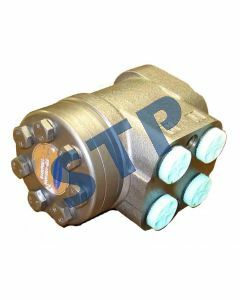 Hydraulic Pump Fits MF 252569M94 You must be a registered to see price and/or purchase. 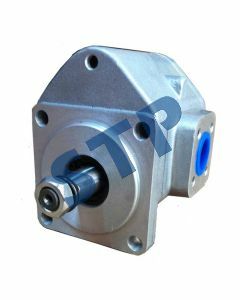 Hydraulic Pump Fits MF 272085M94 You must be a registered to see price and/or purchase. 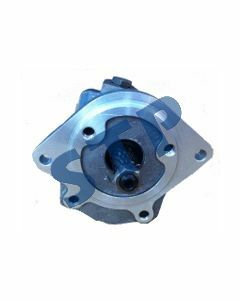 Power Steering Pump fits Ford D8NN3K514KC You must be a registered to see price and/or purchase. Steering Orbital Motor 532192M92 You must be a registered to see price and/or purchase.